Weston prepares environmental registrations and plans to comply with state and federal regulations for the construction and proposed expansion of a bus and rail maintenance facility. Weston has provided environmental services through multiple rotation contracts to support the Capital Metropolitan Transportation Authority (Capital Metro) since 2003. Our team has assisted Capital Metro with acquisition and/or expansion and redevelopment by identifying potential environmental liabilities, developing plans to remediate those potential liabilities, providing assistance with environmental permitting, and overseeing construction/demolition of structures. To date, we have completed environmental due diligence activities, including Phase I and II Environmental Site Assessments; threatened and endangered species habitat evaluation, evaluation of historical records, surveys for asbestos-containing materials and lead-based paint, solid waste inspection, tank tightness tests, and environmental permitting for both developed and undeveloped land. As part of the National Environmental Preservation Act process, Weston has completed multiple categorical exclusions and historic resources surveys and archeological surveys for multiple projects, including MetroRapid Bus Rapid Transit and MetroRail. In support of the construction of the new bus maintenance facility in 2004, Weston assisted Capital Metro with several environmental registrations and plans for the facility to comply with required state and federal regulations. This work included air emissions testing, Small Quantity Generator registration, preparation of a conditional No Exposure Certificate, tank registrations and a Spill Prevention, Control, and Countermeasures Plan (SPCCP). 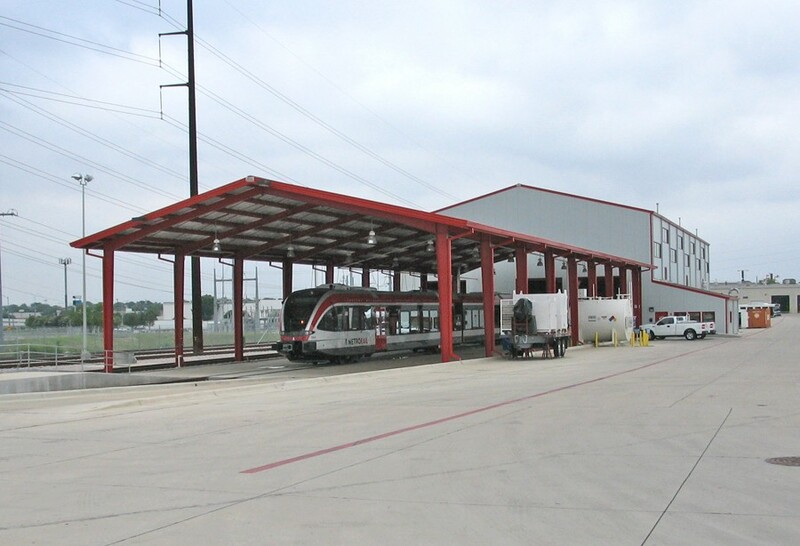 In 2005, Capital Metro expanded the maintenance operations to include a new building designed to service rail cars. 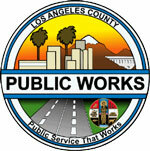 We reviewed and revised the existing environmental permit registration documents as required based on the additions and changes to the maintenance operations. The SPCC Plan for the facility was revised to include the new building and operations.